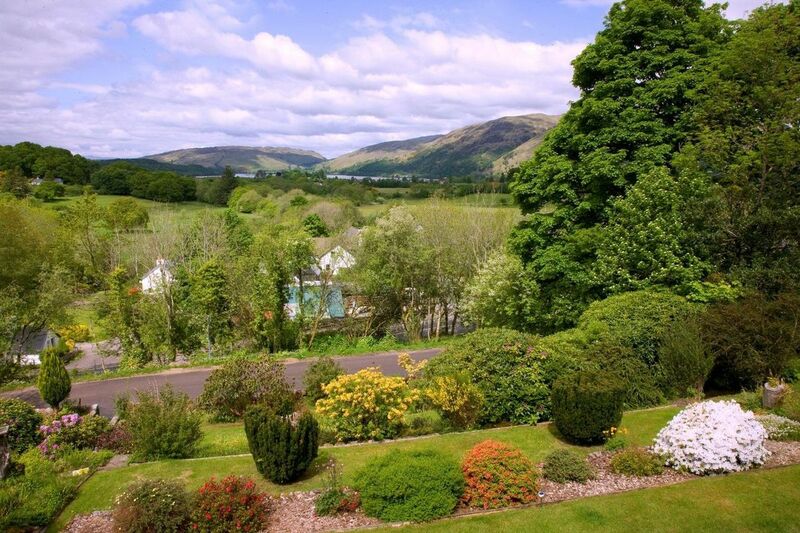 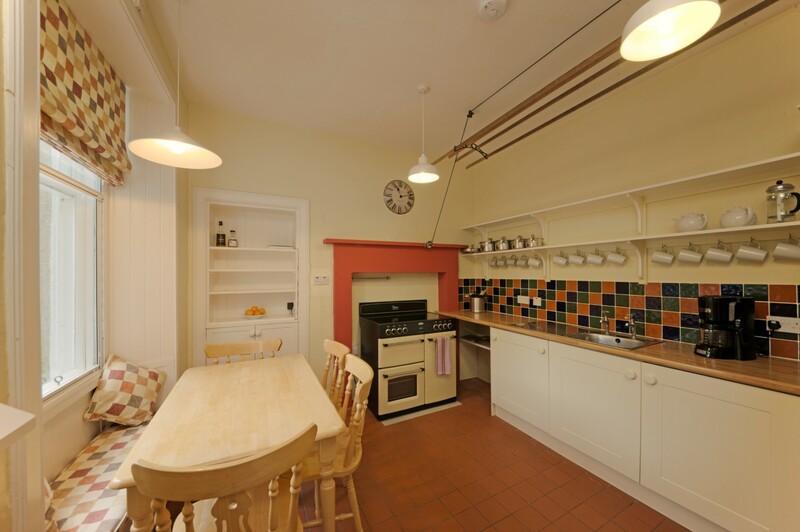 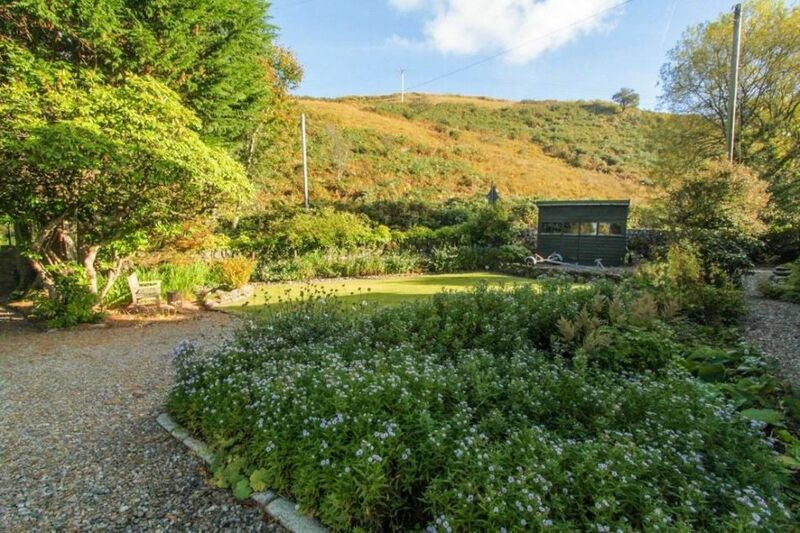 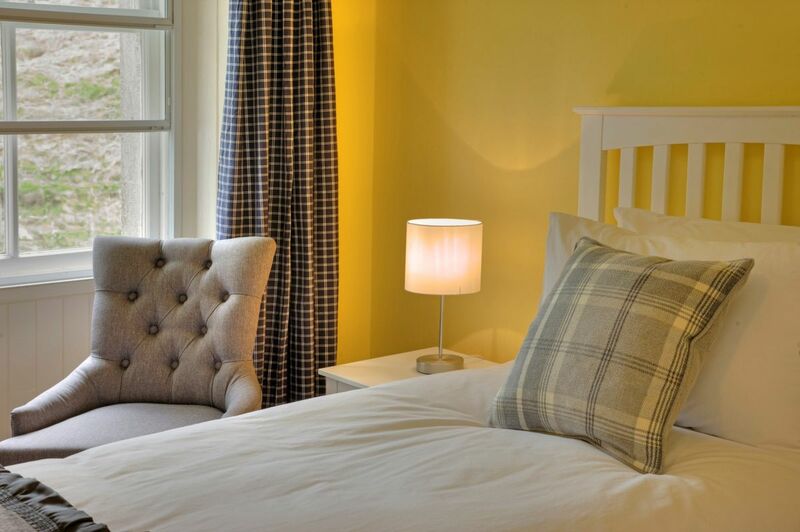 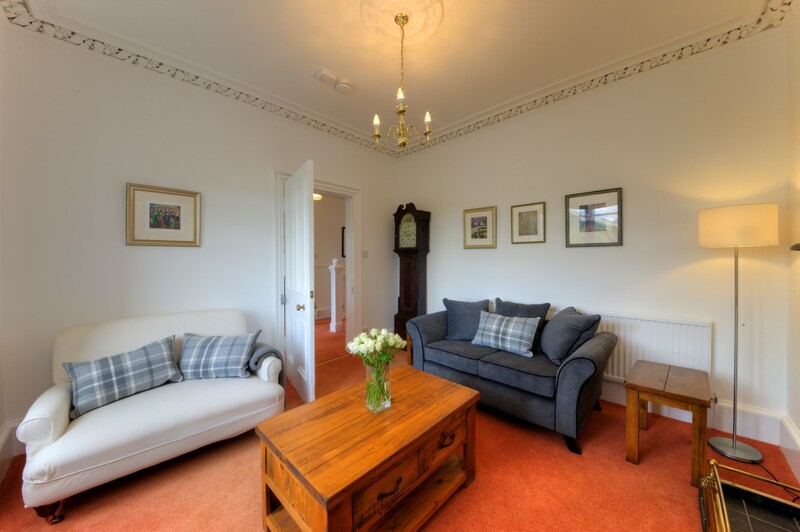 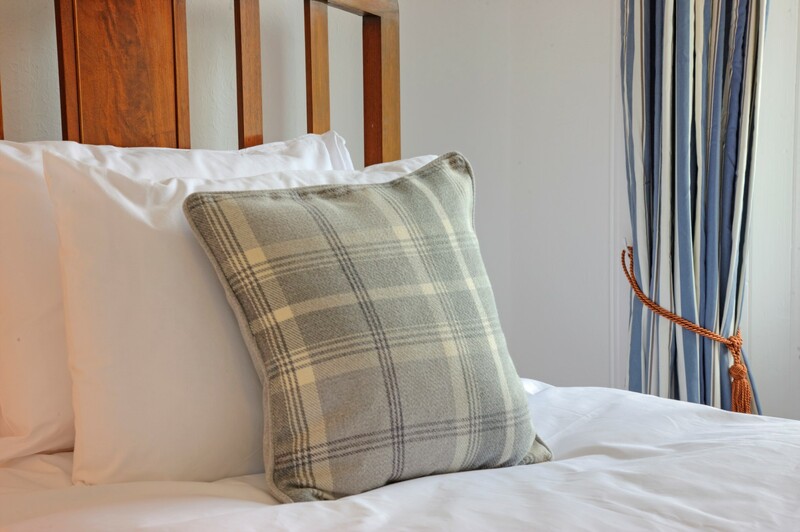 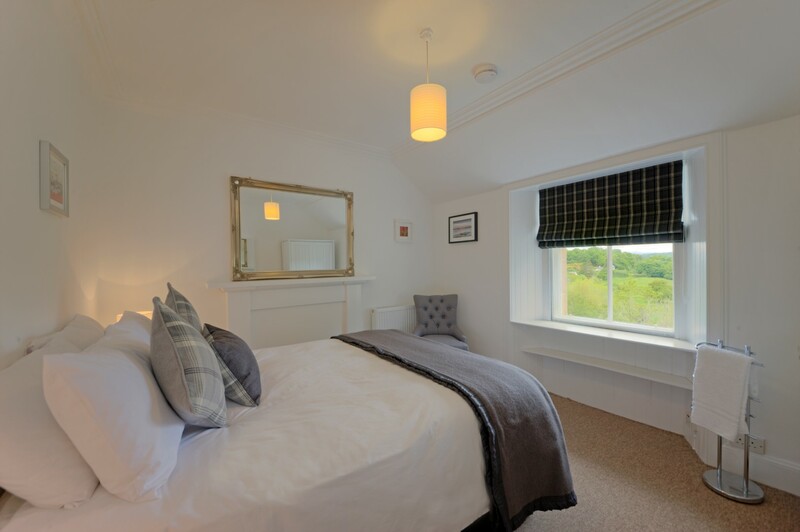 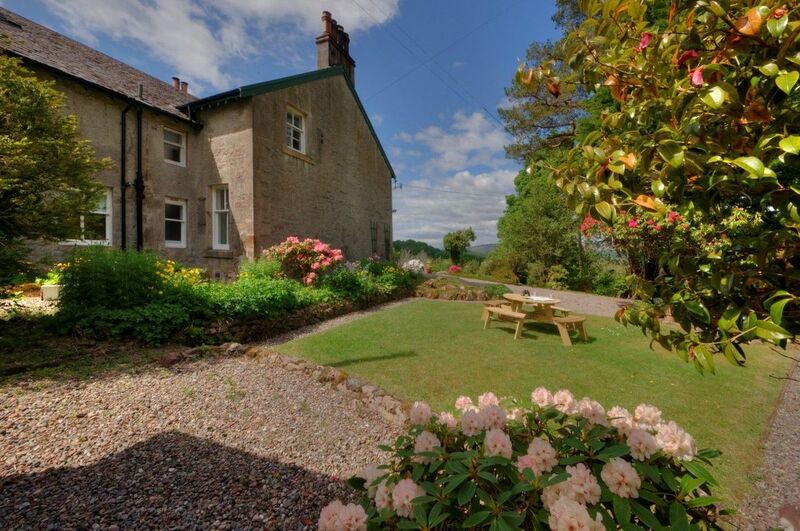 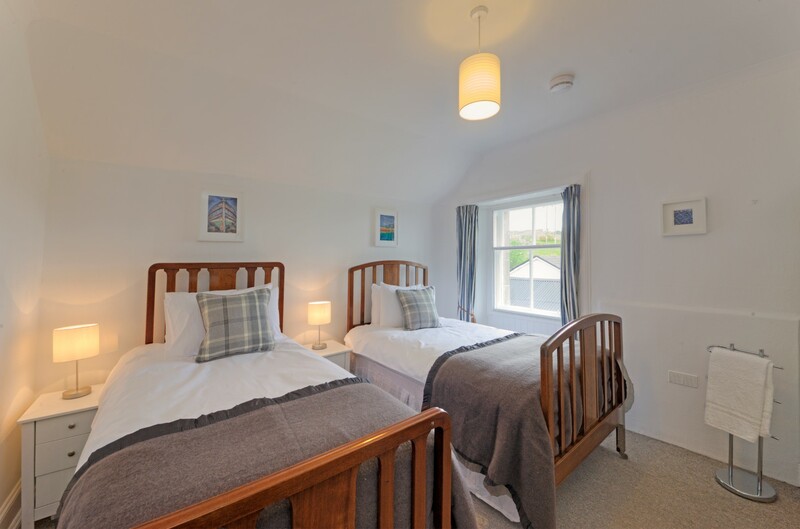 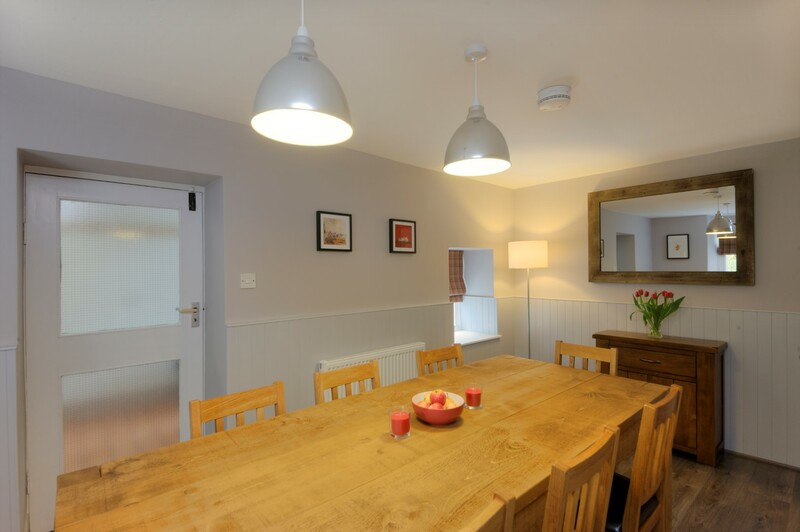 Springbank is a stylish self-catering holiday house in the shadow of Ben Cruachan in Argyll within easy reach of Oban. 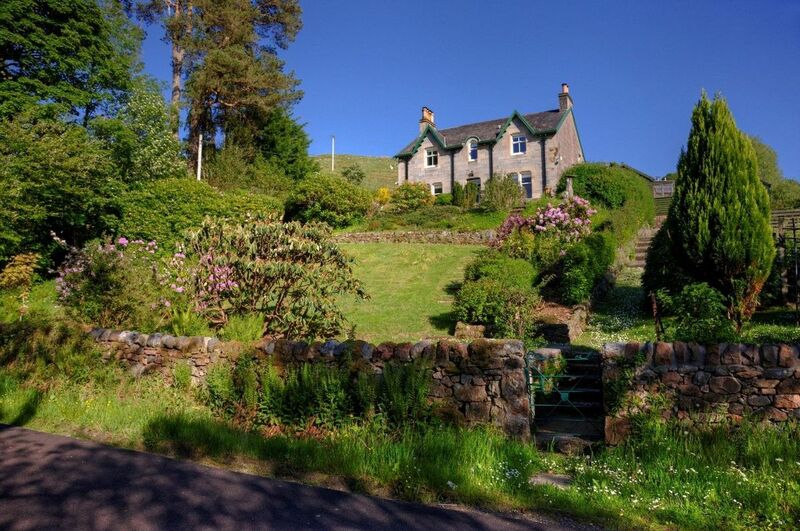 A relaxing yet imposing granite-built house standing majestically over the picturesque village of Taynuilt, near Connel and Oban with views to Loch Etive. 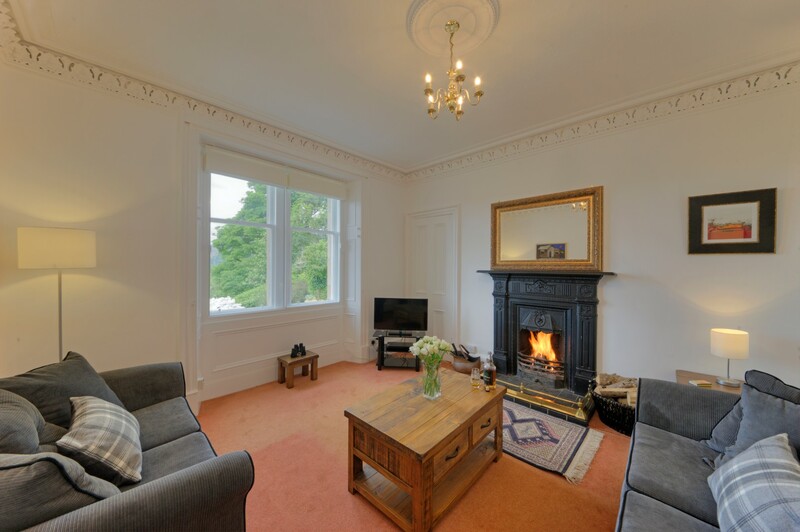 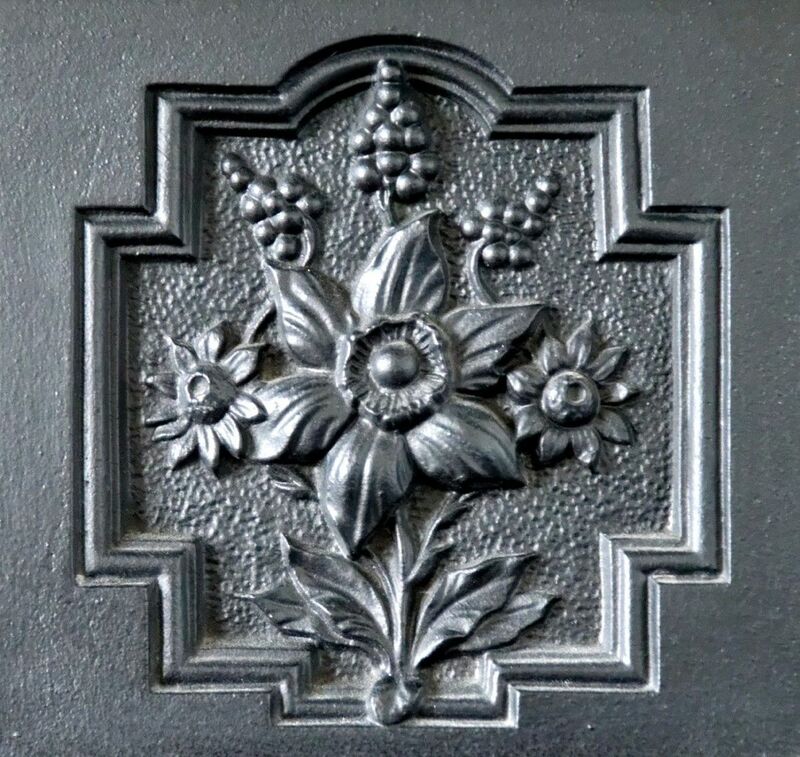 This fine Victorian house dating from 1885, with lots of character and original features, sleeps up to 8 in comfort. 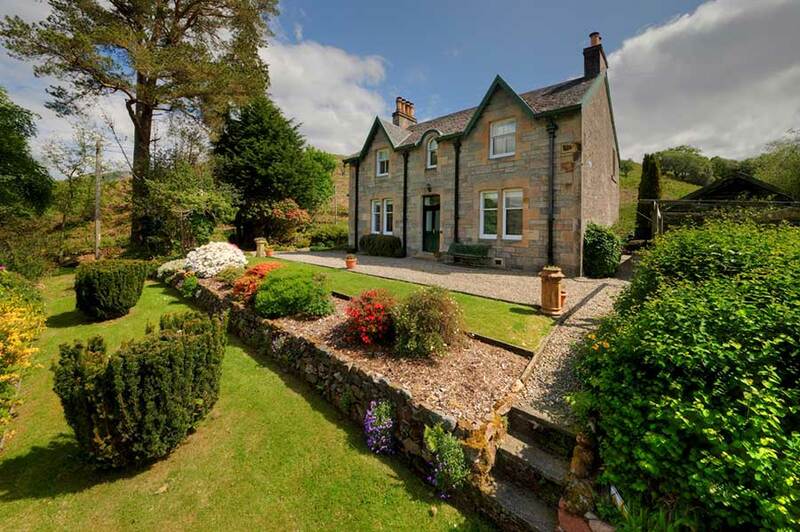 It is set in mature gardens which are easy to lose yourself in. 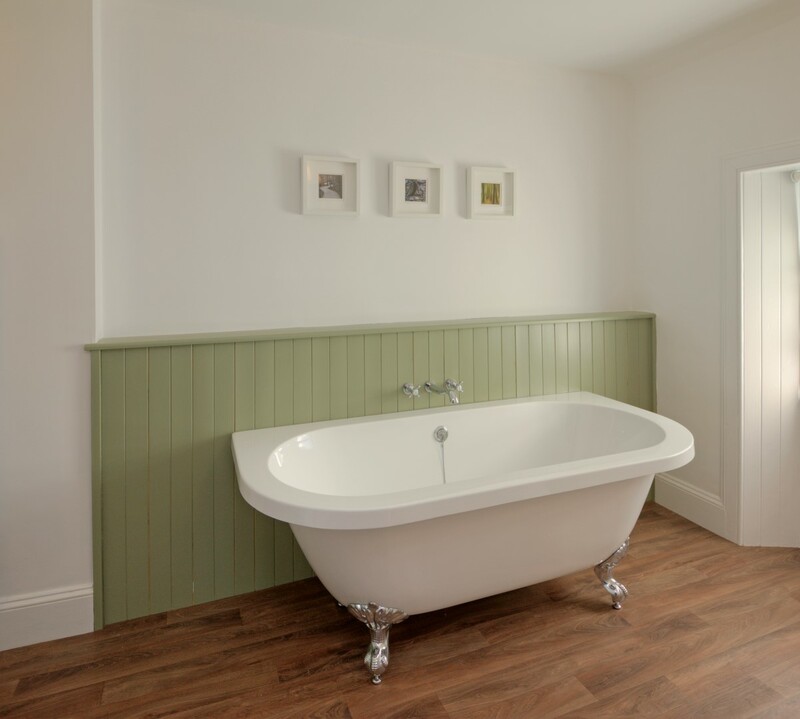 Decorated simply yet tastefully, with a large luxury bathroom and roll-top bath, Springbank welcomes you to a home-from-home in the Scottish Highlands. 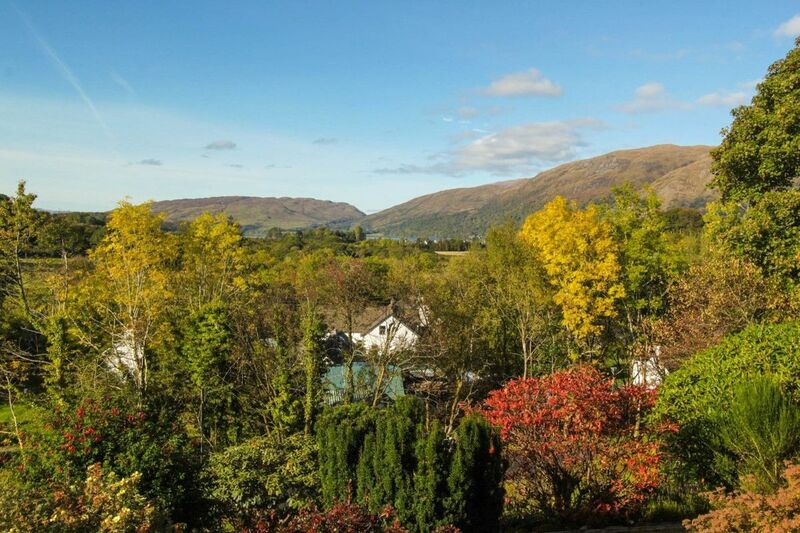 There is plenty to do in the local area, including exceptional walking, climbing, wilderness mountain biking, fishing and kayaking. 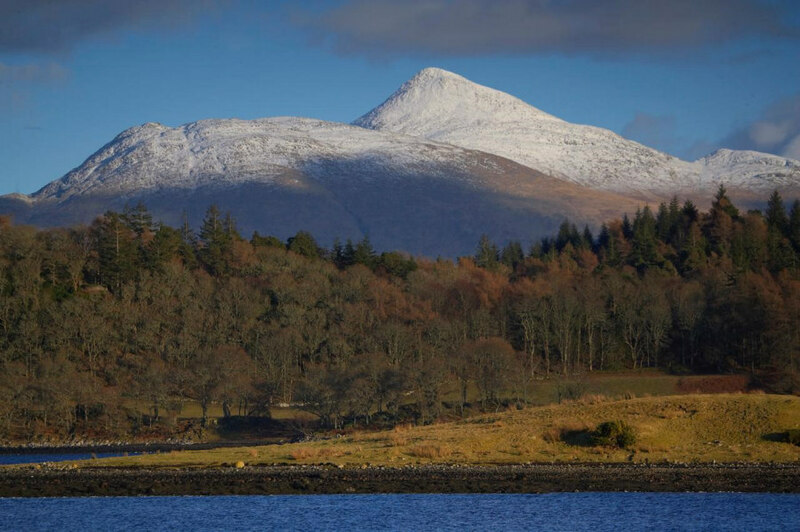 Oban, the gateway to the islands with its many delicious seafood restaurants, is only a 25-minute drive away. 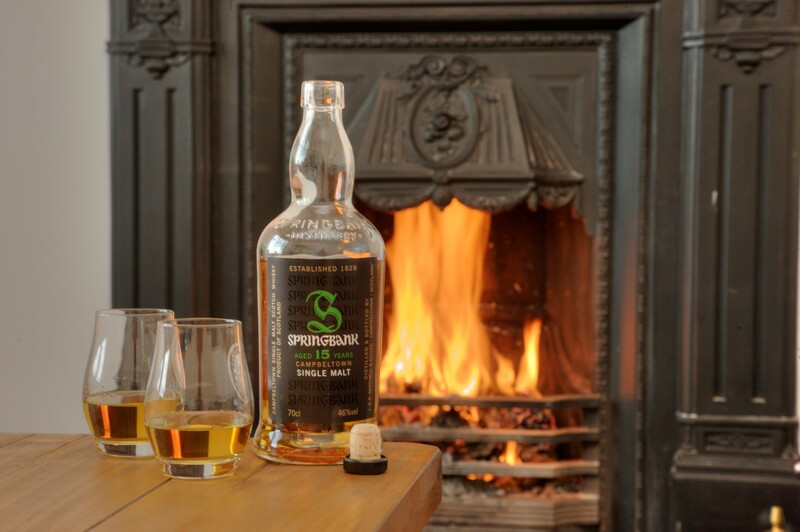 Please note: Springbank is not suitable for children under the age of 6 years due to the steep slope in some areas. 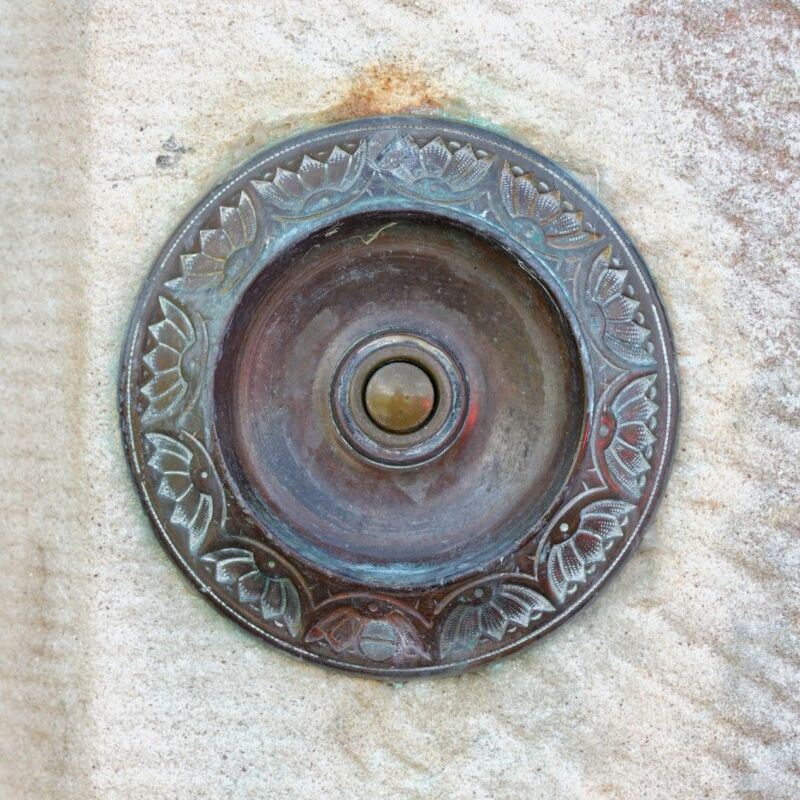 Please supervise all children closely.